New Year’s Day was a more important festival than Christmas in 19th century France. 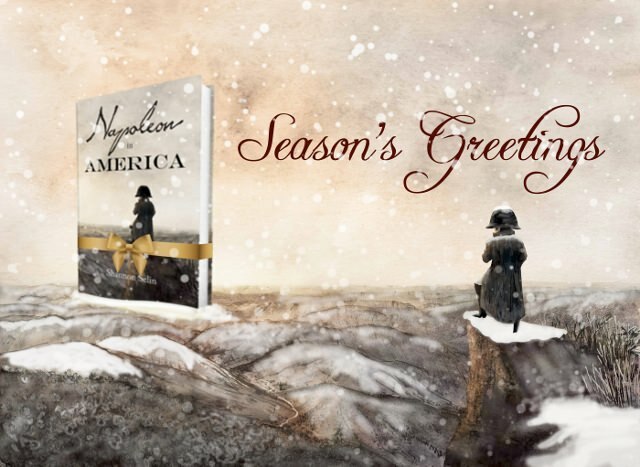 Families gathered, friends visited and gifts were exchanged (see New Year’s Day in Paris in the 1800s). 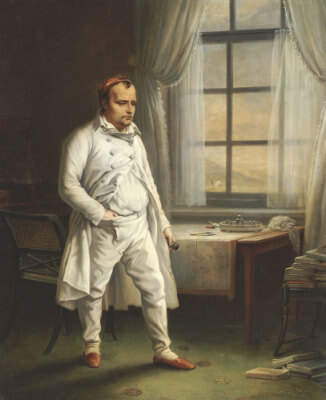 It was thanks to Napoleon that January 1st was celebrated in France. 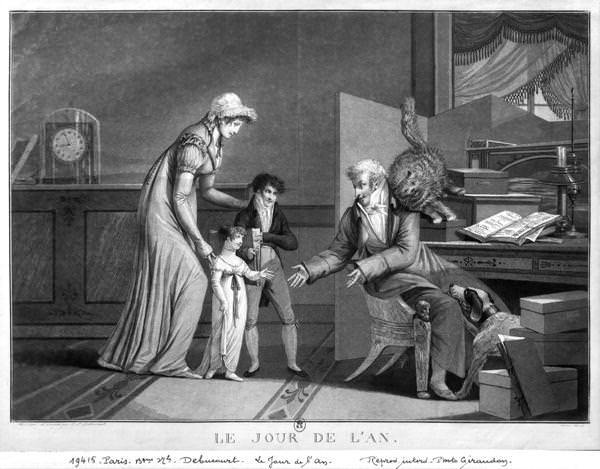 The New Year’s celebrations had been abandoned in 1793, when the French Republican calendar was adopted. Each Republican year started on the autumnal equinox in September, without fanfare. 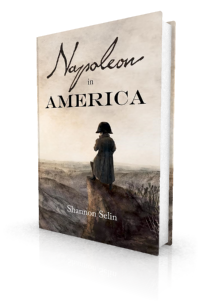 Napoleon’s official celebration of New Year’s Day in 1800 assured the French that the Revolution was over. The emperor possessed among his suite the most accomplished confiseur in the world. Mr. Piron daily supplied his table with the most elaborate, and really sometimes the most elegant designs in patisserie – spun sugar, and triumphal arches, and amber palaces glittering with prismatic tints that looked as if they had been built for the queen of the fairies, after her majesty’s own designs. Napoleon often sent us in some of the prettiest of these architectural delicacies, and I shall always continue to think the bon-bons from the atelier of Monsieur Piron more exquisite than anything I ever tasted…. Emmanuel de Las Cases, Memoriale de Sainte Hélène: Journal of the Private Life and Conversations of the Emperor Napoleon at Saint Helena, Vol. 1, Part 2 (New York, 1823), p. 45. Lucia Elizabeth Balcombe Abell, Recollections of the Emperor Napoleon, during the First Three Years of His Captivity on the Island of St. Helena (London, 1844), p. 79. Wonderful account. Happy New Year! Thanks, Tom. Same to you! “The total want of game”? Why didn’t he shoot the rats? The Emperor wished that we should breakfast and spend the whole day together. He observed that we were but a handful in one corner of the world, and that all our consolation must be our regard for each other.